Nikon D5 Firmware version 1.20 is the latest firmware version for Nikon D5 camera. In this new firmware, there are some changes that we can get. New information on photo display, which is the color temperature. This works on photo that was taken using Auto mode for white balance adjustment. Exif tag listing on the photo. With this new feature, you can easily tag time zone, UTC and other, like what you can get from Exif 2.31. Focus setting that was activated when standby timer expires won’t change, when you use it another time. New indicator that will show you the focus distance when you use manual focus mode. 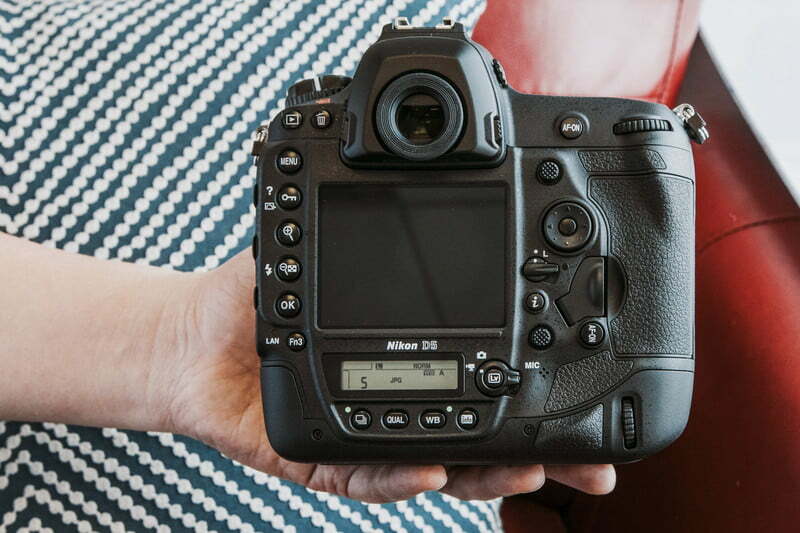 The process to update your Nikon D5 firmware is easy. Here are the steps to do that. Confirm that firmware by pressing and holding MENU button on the Menu screen to see that your camera has latest firmware version. Once you confirm it, you can use your Nikon D5 with latest Firmware in it. Another important thing you should know, make sure you have fast internet connection so the update can be finished properly. And, it would be better, if you format the memory card before you copy the installation file for the latest Firmware of Nikon D5. 0 Response to "Nikon D5 Firmware Version 1.20 Download"